With a teenage son who is struggling to abide by family and societal rules, parents often look at many troubled teen programs as they look for something to help their child. One such program is a troubled teen school, which specifically focuses on helping troubled teens make better choices in their lives. Physical conditioning – Teenage boys undergo a large amount of their physical development during their teenage years, which makes regular physical conditioning vital. A troubled teen school incorporates various kinds of physical conditioning into the daily schedule from morning workouts to team sports. Intensive therapy – Troubled teens often arrive at troubled teen schools after being unable to thrive in less therapeutic environments. Troubled teen schools have different types of daily therapy built into their programs, with group therapy held daily and individual therapy with therapists who have specialized training in working with troubled teens. Academic recovery – The best troubled teen schools are also accredited private schools, with the ability to help your troubled teen son receive his high school diploma, rather than just a G.E.D. Alumni connections – Many teenage boys who have attended a troubled teen school go on to live successful lives. Having connections to these successful alumni can be advantageous for your son. 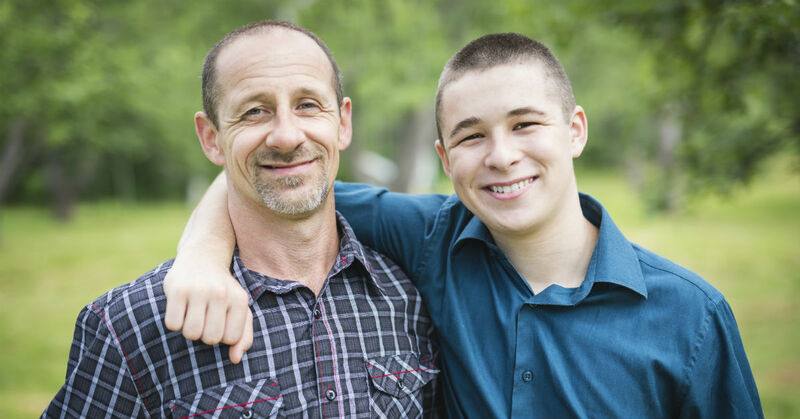 Positive mentoring – While at a troubled teen school, your son will be able to find positive mentoring, not only from the direct care staff but from other boys who are successfully moving through the program. Family revitalization – Not only do troubled teen schools offer family therapy as part of their program but the time apart allows the family to rebuild. Then, when the teenage son returns home, he is in a better place and better able to reintegrate into the family. When you are ready to find the best troubled teen schools for your son, Help Your Teen Now is here to help. By contacting us, you can receive our experienced counsel for free, as our main goal as an advocacy group is to see families reunited.